Combining both creative designs with innovative mechanism, DeGem’s ‘The Pinwheels’ collection will twirl beautifully as you wear them and move around. 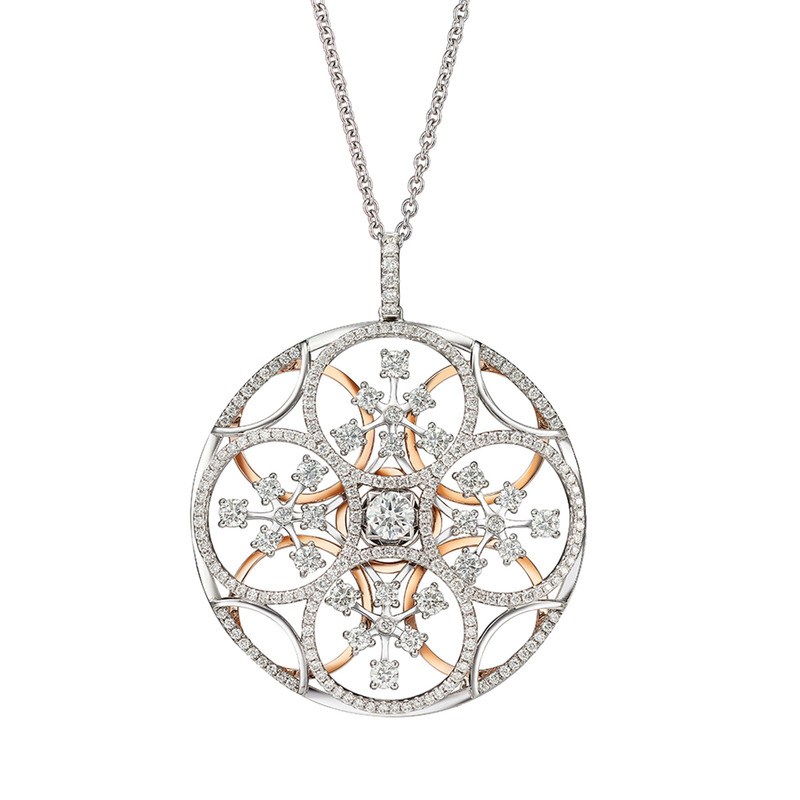 Each graceful spin further enhances the brilliance and scintillation of the diamonds as each of its facet dances with the light. Available in 18k white and rose gold.